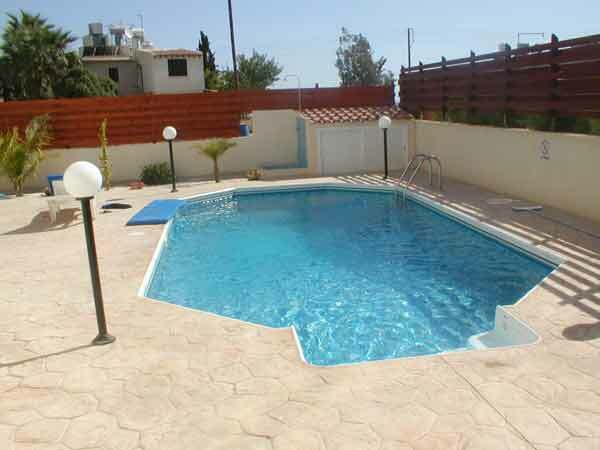 Luxurious newly built, detached, 3-bedroom air-conditioned villa with private pool and garden. 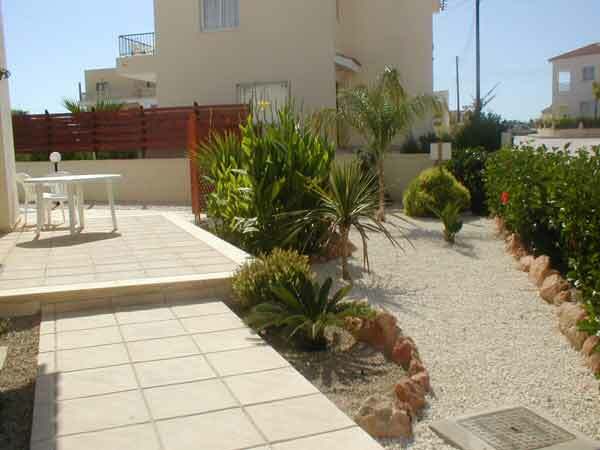 Situated on a small, quiet, luxury development, in a beautiful location in the resort of Coral Bay. The fabulous Coral Bay Beach is a short walk away, which features all the amenities from beachside bars to water sports. 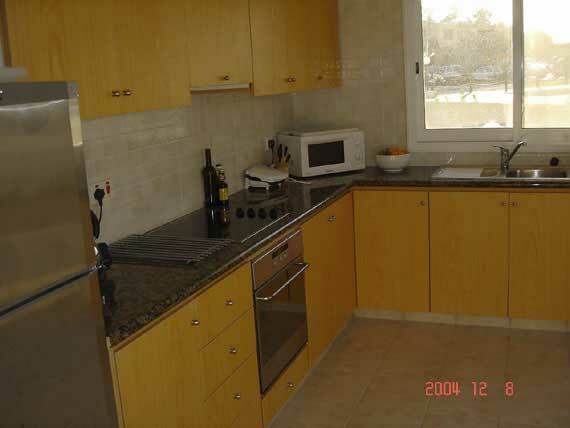 It features three double bedrooms. A master bathroom completes the first floor. 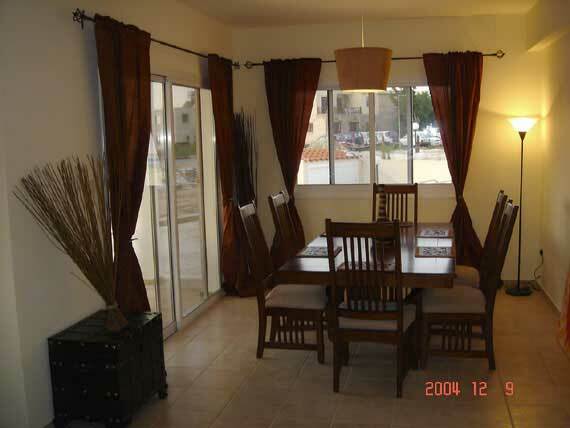 The ground floor has an open plan lounge and dining area with fully fitted kitchen. A second washroom and toilet completes the layout. A patio door then leads onto a sun terrace that overlooks its own private swimming pool. The sun terrace and pool are equipped with patio table and chairs, umbrellas and sun lounges. All in beautiful gardens.